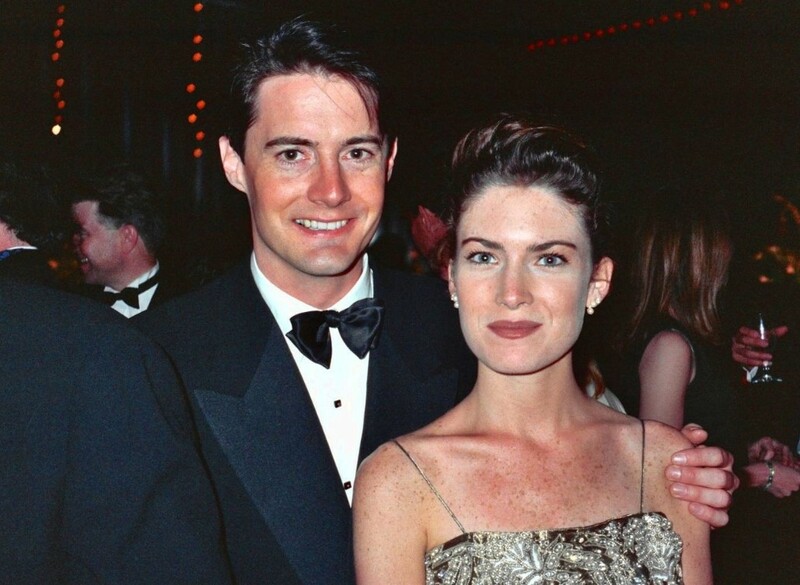 Twin Peaks is a surreal television show created by David Lynch. Many of the scenes in this programme are set in a diner. Numerous characters interact with each other in this environment. The Double R Diner is the most popular eating establishment for the locals of the town. The place is rarely ever empty. There are a number of important scenes that take place here. This is because it is a place where people can converse with each other in long dialogue sequences. The exterior of the Double R is rather plain looking. The only part of the building that has colour is the neon signs. These are red and yellow in colour. The structure of this restaurant is single story and fairly cosy. There is a parking area which is often frequented by logging trucks. The interior has wood panelling and booths which are located on each side of the room. In the centre is a serving area where the waiting staff can make and give out the food. This area is dotted with red bar stools. The customers who come in to the Double R typically order the cherry pie and coffee. These are the favourite of the main character, Special Agent Cooper. 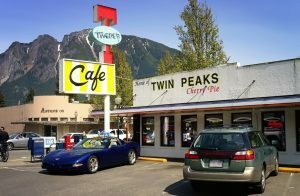 Patrons can also purchase postcards which contain images of the town Twin Peaks. After two seasons this TV show was cancelled. It ended on a cliffhanger and did not get a new season until 25 years later. 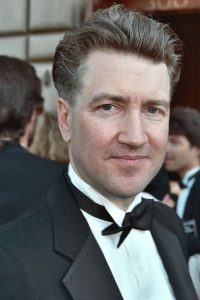 Twin Peaks: The Return was broadcast in 2017. The Double R Diner was once again seen on screen. The general look of the place had not changed very much. The main difference is that it had now expanded into a franchise. In the original run of the series the restaurant was where the military general Briggs took his son in order to have a chat. He told the boy about a dream he had where their lives were very happy. This moved Brigg’s son to tears. The scene is one of the most emotional of the entire series. Another standout moment in the Double R was when Agent Cooper’s boss, Gordon started a conversation with the waitress Shelly. Gordon was mostly deaf but could hear Shelly perfectly when she spoke. This led to him declaring it a miracle and becoming somewhat infatuated with her. The restaurant is one of the most important environments of the entire show.